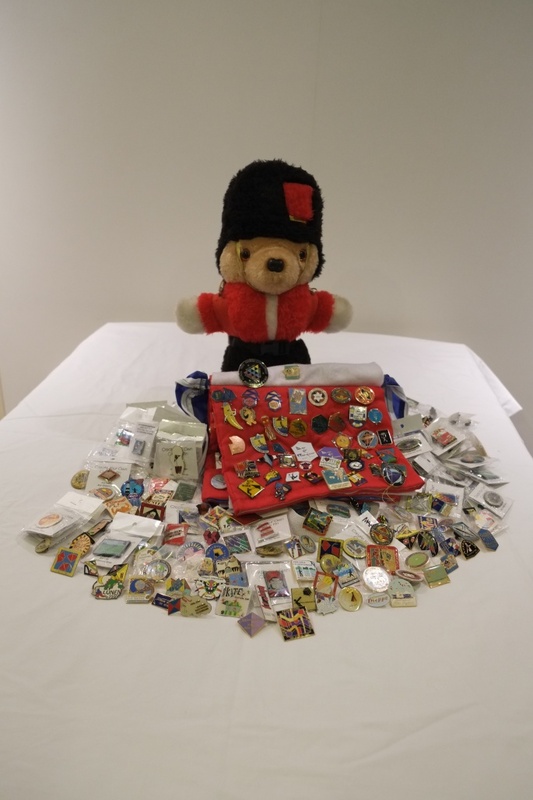 Congratulations to Fred Marchand for winning the Para-Bear and Pin Collection! This month we are offering a Grenadier Guard Para-Bear and Pin Collection to be raffled exclusively to our AKA Members and tickets will be available through most of this month with a winner drawn on March 1st, 2015! NOTE: You must be an active AKA member to enter this raffle, tickets ($2 each) are available via the AKA Members Forum link below (click here to become a member) – this raffle goes to one winner. 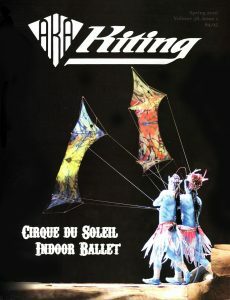 This is a new program that the proceeds will go to the funding of Kids Kite Kits. So I am starting this months raffle donation to be the “first” where the money raised is going to the “Thank You Charlie Program”. The other part of this package is my entire Pin Collection. There is even one from 1983 and the collection totals over 450 more.Remember all monies collected on this raffle offering goes to the, “Thank You Charlie” Program.